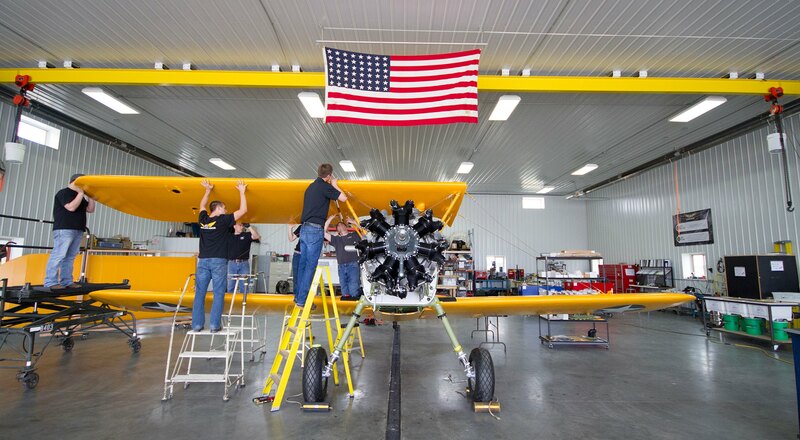 Final assembly at AirCorps Aviation before the post-restoration test flight. 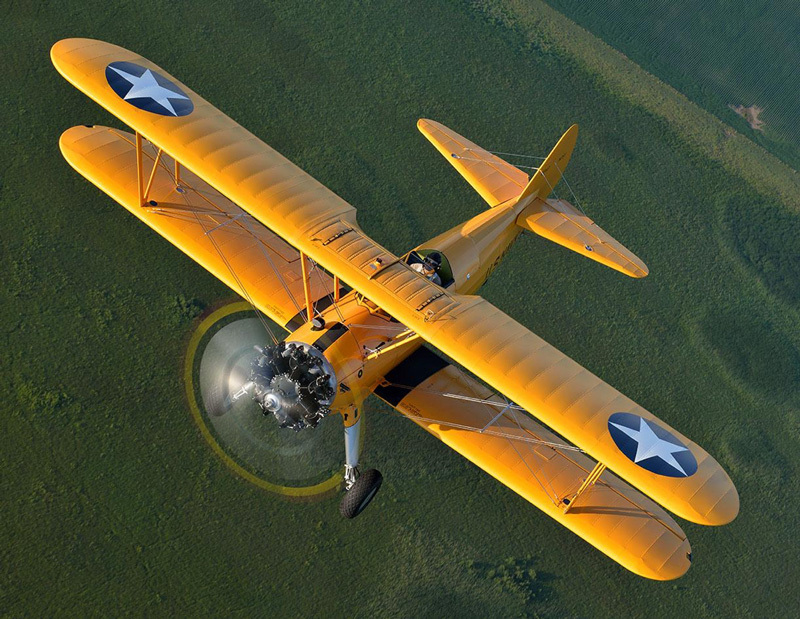 January 28, 1943, was a typical cold Minnesota winter day when the youngest aviation cadet in the Navy walked out to a yellow Stearman sitting on the ramp at Wold-Chamberlain Field in Minneapolis. The mercury hovered at 16 degrees Fahrenheit as George Herbert Walker Bush climbed into the rear cockpit for his ninth solo flight of the month. He was airborne for 1.3 hours according to his logbook. 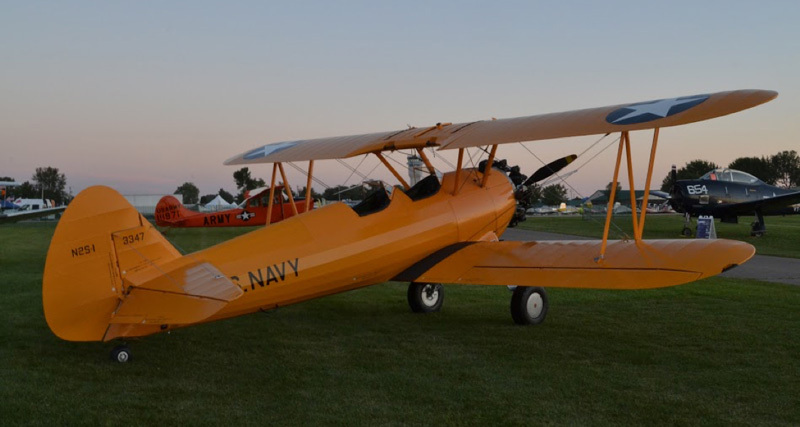 Less than 3 months earlier, on November 12, 1942, Bush made his first flight in a Spartan NP-1. He soloed nine days later. At age 18, Bush was one of 60 cadets to make up class 11AL, all of whom came from preflight training at the University of North Carolina, Chapel Hill. His first flight instructor in Minneapolis was J.C. Crume. After 11.3 hours of dual instruction with Crume, flight instructor J.A. Boyle took him up for his pre-solo check. When they landed, Boyle noted in his flight log, “Satisfactory check. Taxied a little fast. Landings were average to above with the exception of one almost ground loop. Safe for solo.” Bush continued flight training, including another 1.5 hour flight in BuNo 3347. He completed primary training in 61 flights that totaled 82.5 hours. 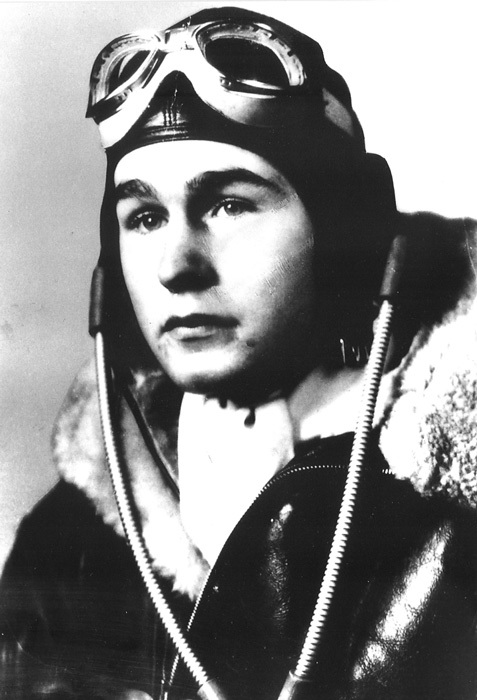 Naval Air Cadet, George Herbert Walker Bush, the youngest cadet in the Navy in 1942. Bush went to the fleet as an eager young combat pilot, flying TBM Avengers from USS San Jacinto (CVL-30) as a member of Torpedo Squadron Fifty One (VT-51). On September 2, 1944, Bush was part of a division of four TBMs that attacked the Japanese installations on Chi Chi Jima. The future President was shot down during that mission, but survived for four hours in a life raft until picked up by USS Finback (SS-230), a submarine on rescue duty. Bush returned to the San Jacinto in November 1944 and participated in operations in the Philippines. 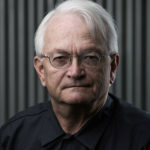 During his 58 combat missions, Bush was awarded the Distinguished Flying Cross, three Air Medals, and shared in the Presidential Unit Citation awarded to San Jacinto. 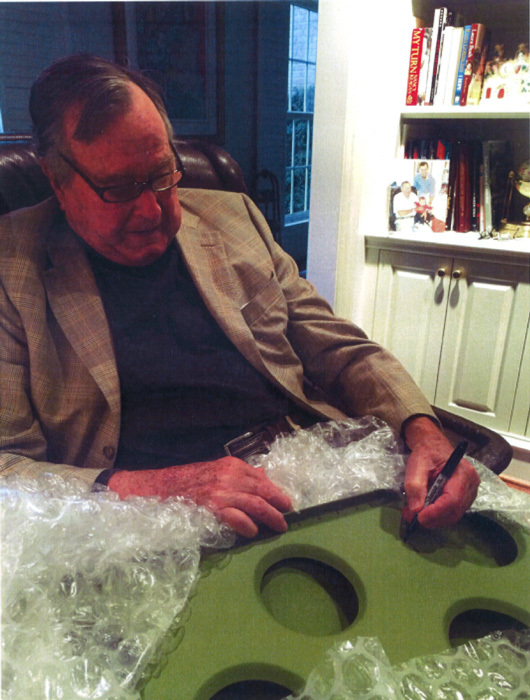 Best remembered as the 41st President of the United States, George H.W. Bush had a long and distinguished career in service to his country before his Presidency. Besides his Naval career, he served in the U.S. House of Representatives, as Ambassador to the United Nations, Director of Central Intelligence, U.S. envoy to the People’s Republic of China and, of course, Vice President. George Herbert Walker Bush was deeply respected by both his political allies and opposition for his exemplary commitment and service to his country. He was known as a modest man who deeply cared about and listened to others. 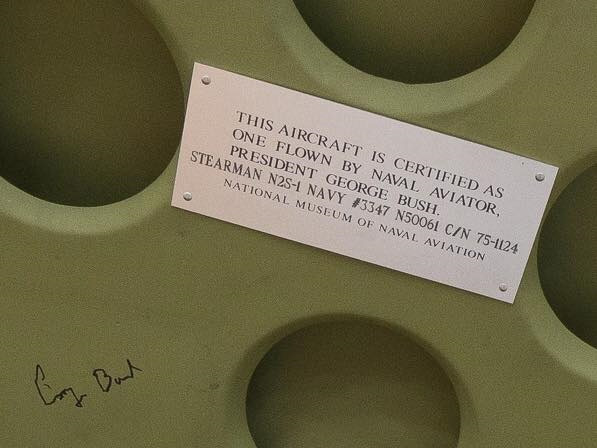 George Herbert Walker Bush signs the cargo door of N2S-1 Stearman, bureau number 3347, the “Bush Stearman”.